If you're like me, you have a lot of questions about things and how they work. When I was a kid I loved going to the library and reading the encyclopedia, but the library wasn't anything like the the internet in terms of getting information. I'll give you an example. Last week I was watching an episode of All in the Family on YouTube. In this episode Mike and Gloria were showing Archie a trick that women can do but men can't. The episode was called "Judging Books By Covers". Gloria was up against a wall face first with a chair nearby. She takes three steps back from the wall, then takes the chair and places it in front of her so that the back of the chair is to her left. Bending over so that her head touches the wall and her back is parallel to the floor she lifts the chair just a few inches off the ground before returning to a full upright position. Mike and Archie both tried after that and could not return to an upright position. Edith, however, was able to do it without any problem. Immediately, I went to the internet to see what I could find out about this trick. You can learn how it works, or doesn't work, by going to Google and typing in "All in the Family chair trick". Bang! The first ten results give you the answer. Most important things that you'd like to know is on the internet, and stuff like the chair trick that's not really important. Not only is the information there, but with a good search, you should be able to find the answer in seconds. I could never do that at the library. Since this blog is about StemCells&AtomBombs you can imagine that I spend a lot of time searching for both. Here's some more searching that you can do yourself using Google. Try searching for "atomic bomb costs". The first five hits will give you the costs of the Manhattan Project and the costs of dropping the bomb. Now try searching for "stem cell research spending", or "stem cell funding", or "stem cell research costs". With any search string you can imagine, try finding something current about how much has been spent or is going to be spent on stem cell research. If you can find this number, I'd be happy to hear it. I won't bet you $2,000,000,000 that you can't but I don't think you'll find the number. I didn't come up empty handed though. I found some interesting things. California has offered $3,000,000,000 in funding. Thank you California. 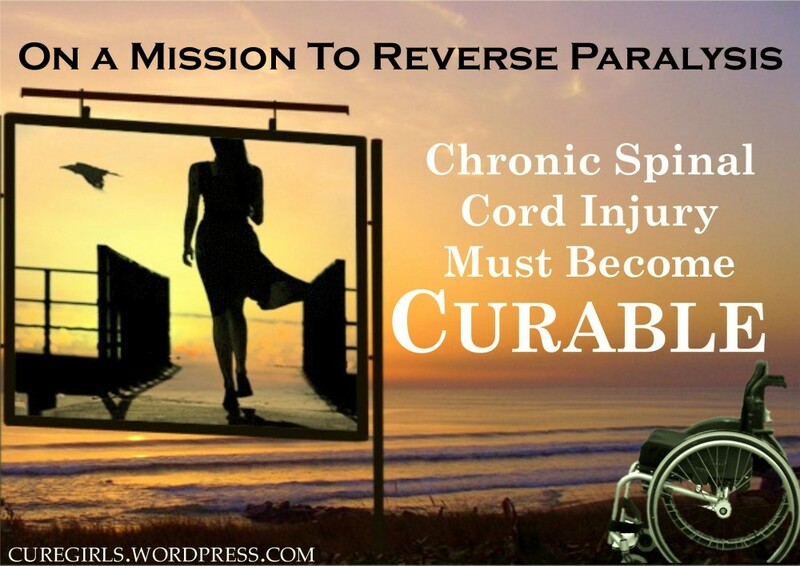 Other than that, I found millions of dollars here and millions of dollars there and even a report from 2007 stating that private philanthropies have thus far donated 1.7 billion to stem cell research. I must say that I went to bed disappointed last night since I couldn't find the information about stem cell spending that I was looking for. So this morning I tried one last search. Seeing that California has ponied up $3,000,000,000 I wanted to know how this compares to the $2,000,000,000 given to create the atomic bomb in 1941. The number I found didn't give me any great hope that governments are serious about stem cell research. Go to Google and type in "in today's dollars". Item number three on the search gave me what I was looking for. 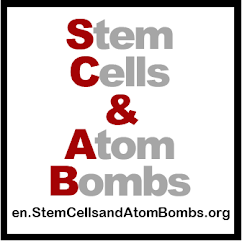 Check for yourself to see how how stem cells and atom bombs compare. Once you've seen the figure yourself, I think you'll agree that we haven't yet made stem cell research a priority.